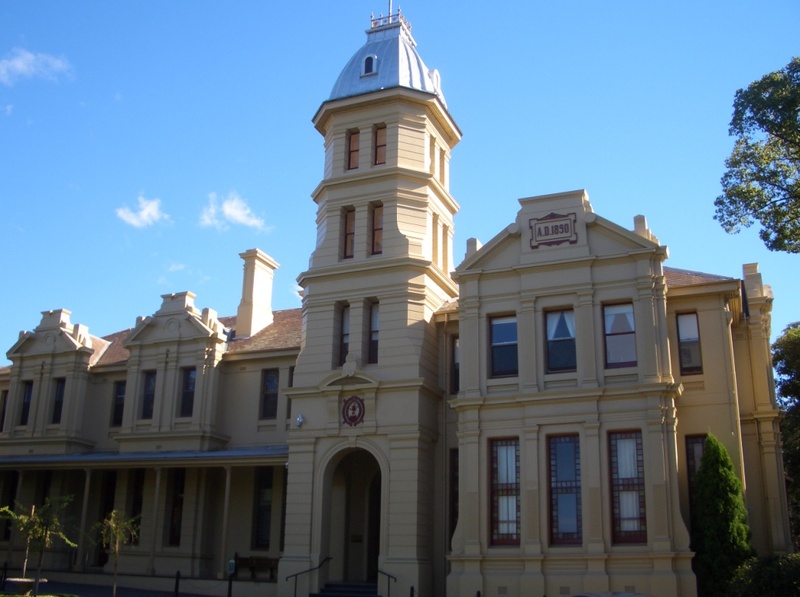 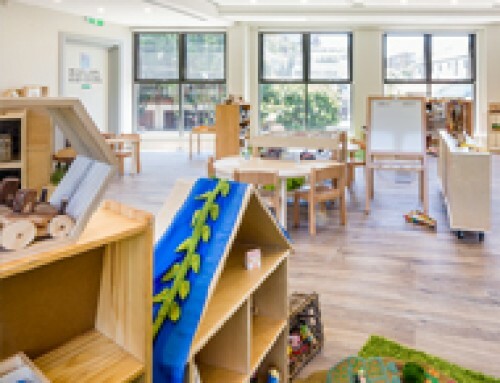 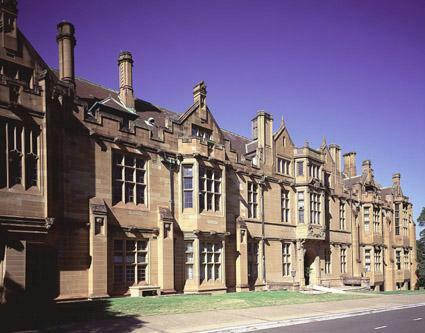 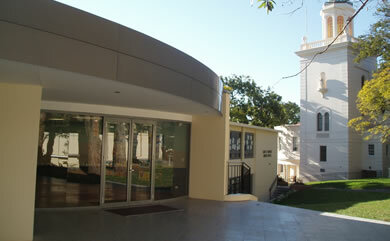 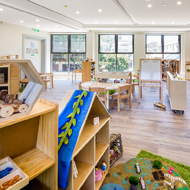 The Loreto School in Kirribilli is a girls’ school hosting students from Kindergarten to Year 6. 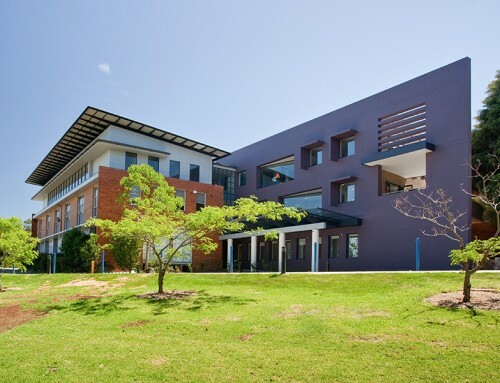 KAE undertook the Heating, Ventilation and Air Conditioning services and Electrical services design for this project on the school’s Junior campus. 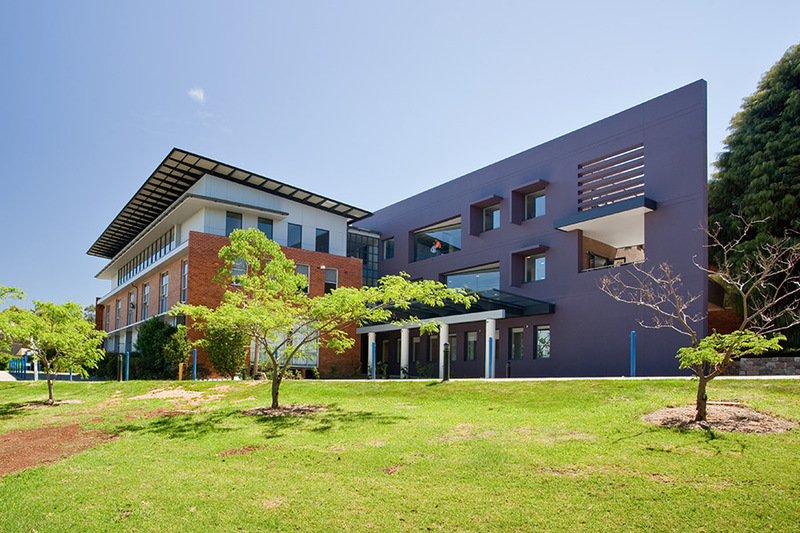 The design includes a detailed analysis of the building’s thermal characteristics and natural ventilation performance for indoor air quality and occupants thermal comfort. 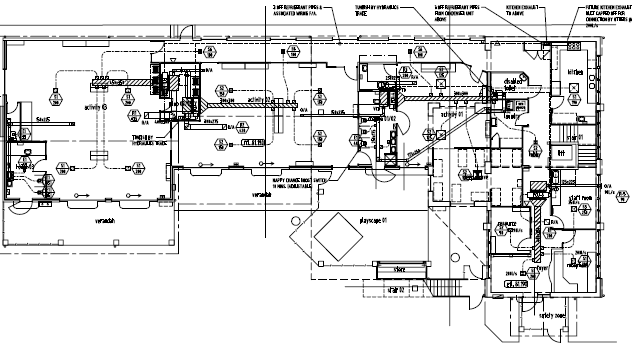 Electrical design involved new switchboards, Lighting, Power, Fire detection and Communications.